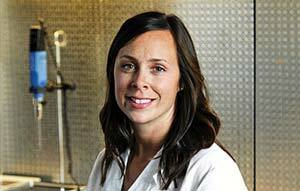 At NDSU, students are at the center of hands-on learning experiences. 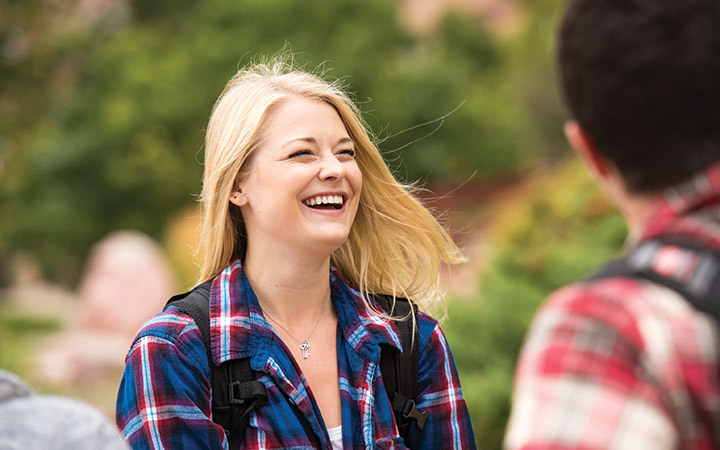 Receive tailored communications on how NDSU can help you achieve your goals. 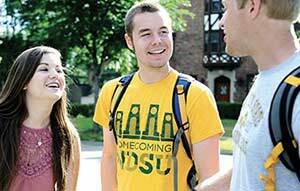 Discover everything we have to offer and prepare to apply to NDSU. Further your academic achievements by engaging with top-tier faculty in advanced research opportunities. Winter is finally over and it’s time to get outside. 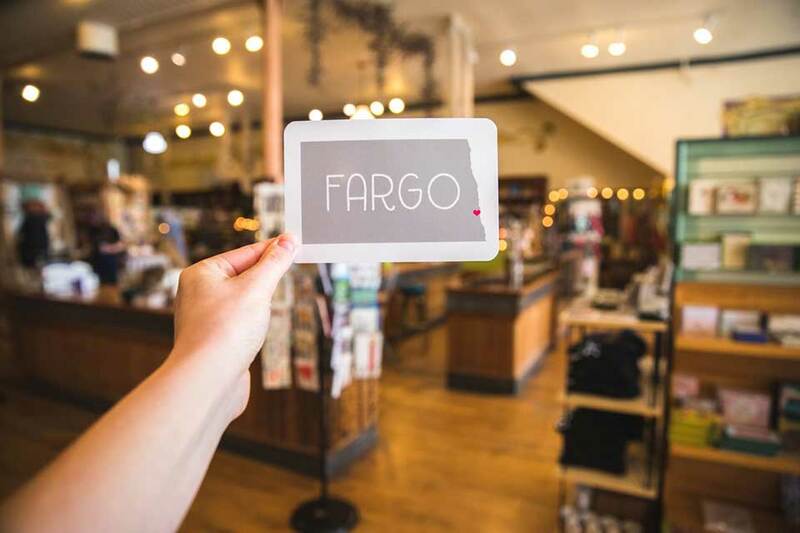 Fargo-Moorhead is full of opportunities to take advantage of a warmer temperature and the beauty of the community during spring. You can enjoy a great view of the Red River, explore neighborhoods all over Fargo-Moorhead or stroll downtown. 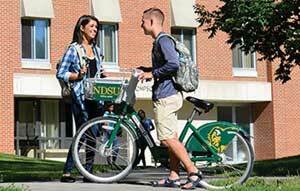 At NDSU, students find hundreds of opportunities to get involved, grow and change lives. 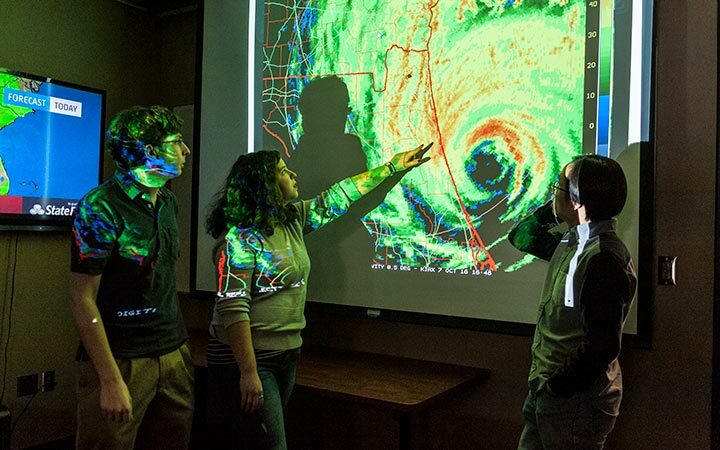 With over 100 majors, 86 master’s degrees and 50 doctoral degrees, you can explore every possibility. In our dynamic and diverse community, you’ll find countless ways to get involved. Get directly involved in world-class research and shape the future of your field. We’re dedicated to your success. Students receive an immersive education in an inspiring and supportive community. We engage in solving ever-evolving problems to serve as an economic engine for the state of North Dakota and beyond. We’re a top-ranked and growing research power that conducts primary research, creates new knowledge and advances technology.